Uganda and Rwanda, March 2018. 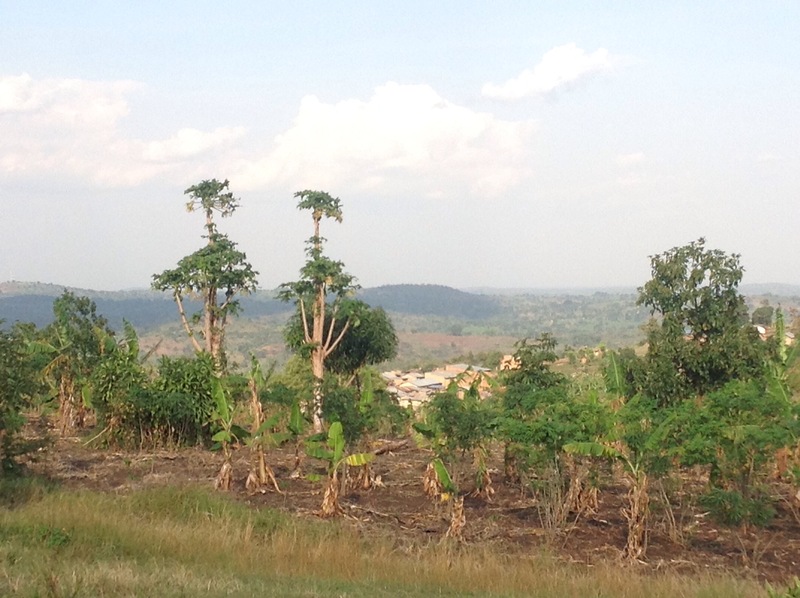 What a privilege it has been to live, and learn, with the people of Swe-Swe, near Keyenjojo, in western Uganda this last fortnight. 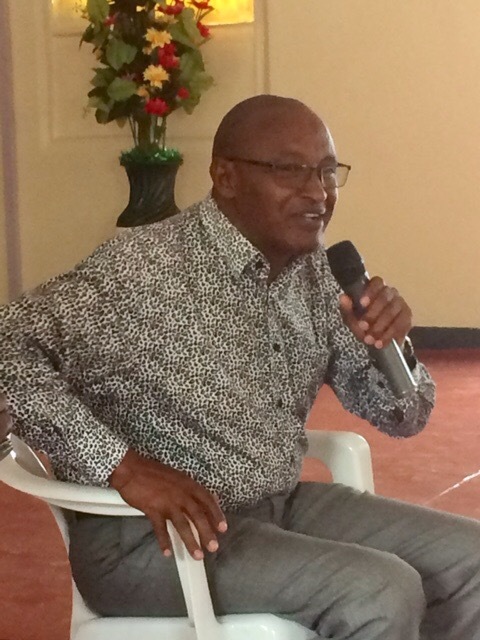 It’s an incredibly beautiful place and I thoroughly enjoyed sharing the teaching, and great friendship, with Emmanuel Rucyaba, who leads a large family of churches in Uganda and the surrounding nations. After our time in the west we returned to enjoy the luxuries of loo seats, piped water and electricity for the weekend, with great friends in Kampala. Once a visitor in Gnamongo, now I genuinely feel part of the church family there. 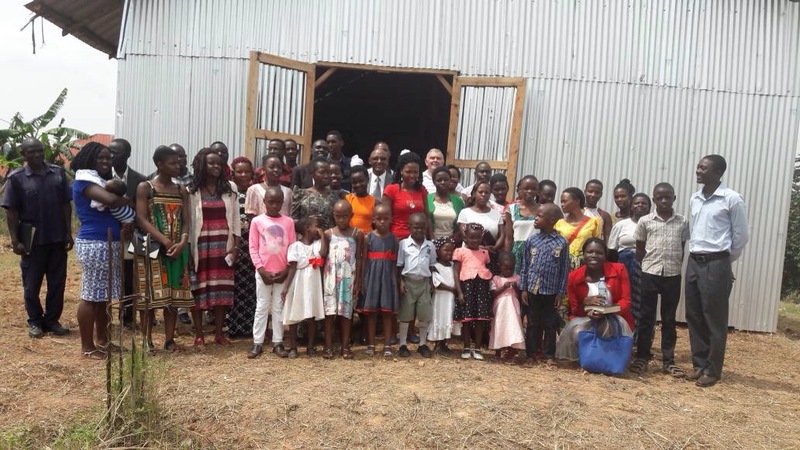 We also took time to view the temporary church building that HOPE Worcester financed in Seeta, just outside Kampala,where the latest church plant has just started to meet. 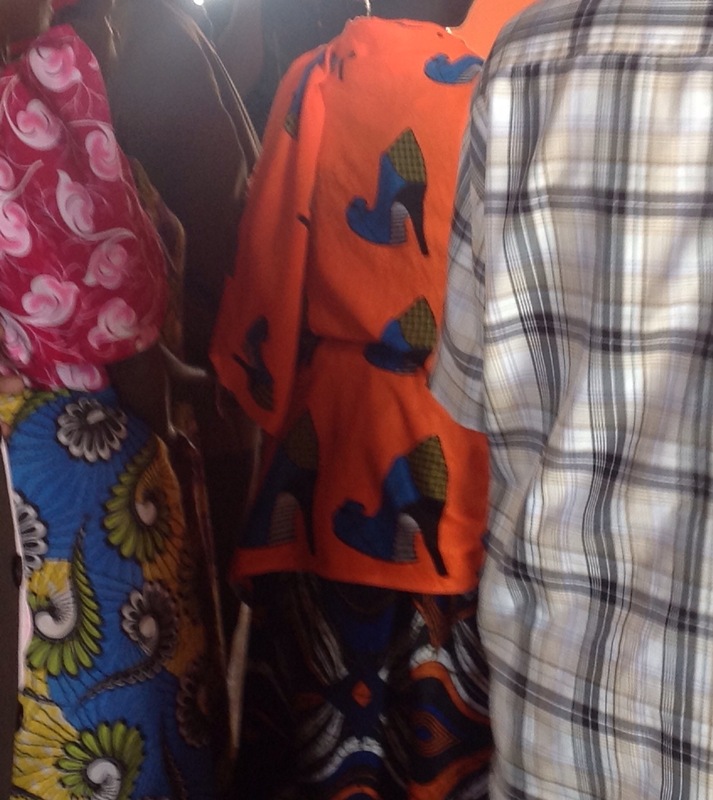 Next we took an 8 hour coach journey through the night to Kigali, Rwanda, for a leaders training conference there. We arrived to news that the government had closed 1,000 churches demanding better car parks and soundproofing – European standards that are beyond some of the poorer congregations. Not to be seen as biased the government were also banning the use of loudspeakers from mosques! (Rwanda has a very strong, centralised government, which has brought stability to the country, but which does not tolerate questioning!) – It was really great to be able to encourage the leaders during what is an uncertain time for some. Rwanda is an absolutely beautiful country – “the land of a thousand hills” and I thoroughly enjoyed making stronger friendships and teaching there. An amusing highlight was learning to say thank you in a number of African languages and then teaching them to say thank you in Welsh! Ten leaders from D.R. Congo had made the journey for the conference so it was great to make new friends and receive an invitation to go there in due course. Sponsorship from HOPE and the Catalyst group of churches has made this training gathering possible along with an on-going leaders training course. Money well spent! Finance permitting I hope to return to Uganda in December, for their National convention and we are planning an East African key leaders conference for 2019.